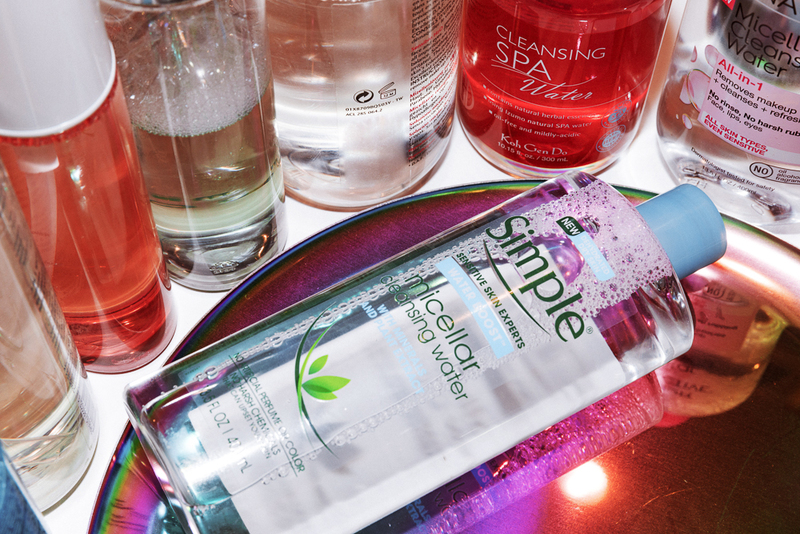 Picking a micellar water is not three-dimensional chess. At no point should buying one from the drugstore (or buying one on drugstore.com!) turn into a game of strategy and wit, causing you to see visions of Cartesian planes amongst the aisles. 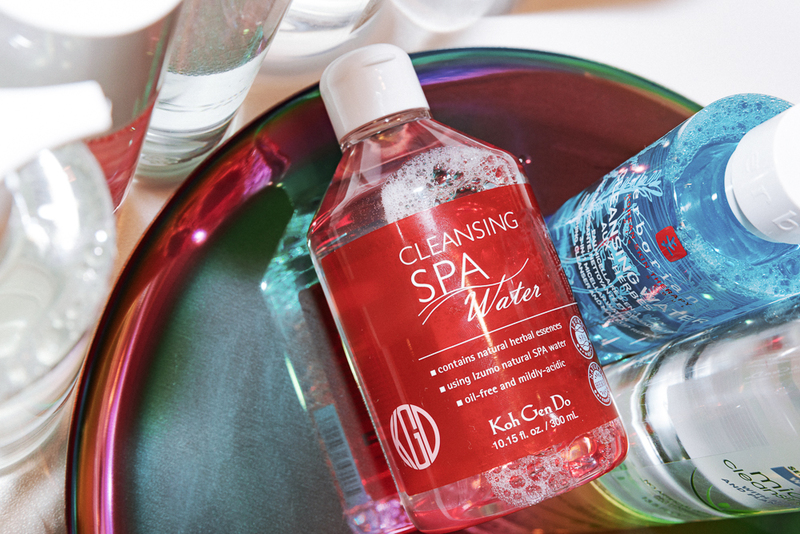 Respect the realist in you and remember that this is just a makeup remover—albeit a makeup remover that also soothes the skin, either before a cleanse or in lieu of one because it's late and you should be in bed by now. Please rest assured that this decision should not result in the loss of any sleep. The classic for a reason. 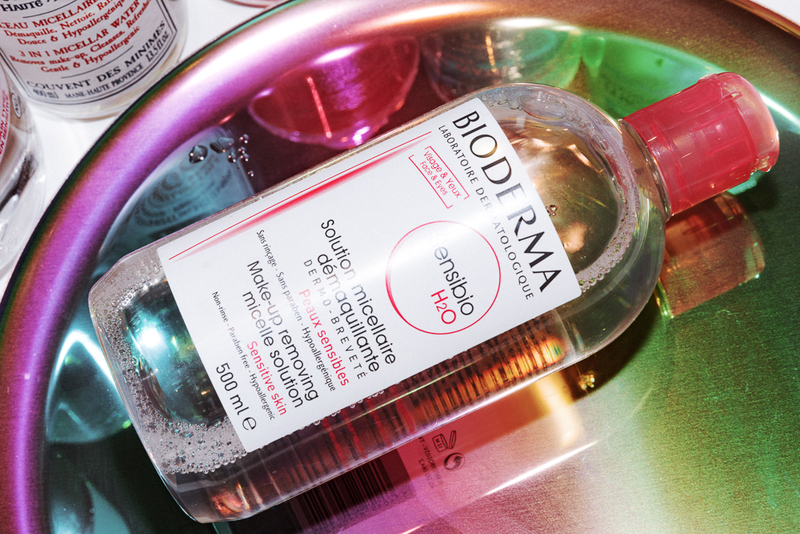 The only makeup remover + skin refresher you'll find in any makeup artist's kit, Bioderma used to be the #1 export from students studying abroad in Paris. But now thanks to the internet, you can order it whenever you want, for a cool $15. The packaging is a little clunky, but iconic. And it doesn't even matter because the formula requires very little scrubbing and evaporates off the skin just like water. No leftover stickiness. Look familiar? Yeah, thought so. Take the review above, reread it, and add a hint of residue to the rinse off. Not a deal-breaker though. 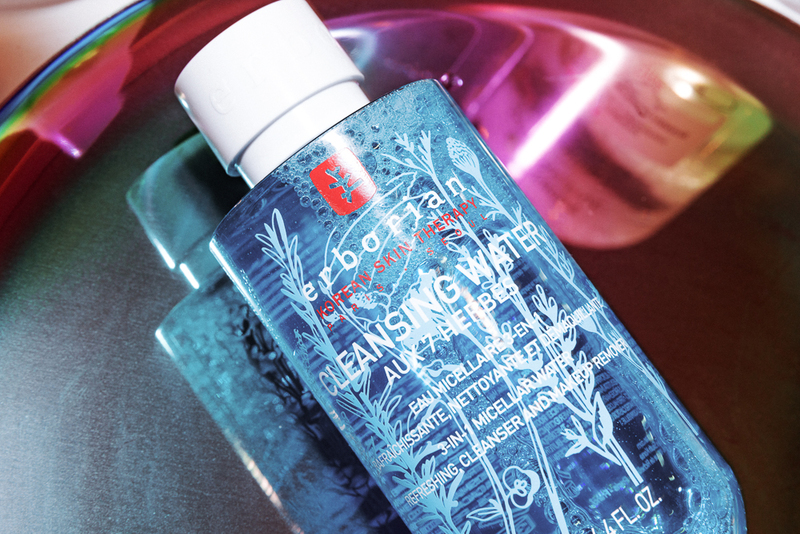 At $9, this was the Glossier HQ top recommended cleansing water of the bunch. The packaging here is key. It's a press-top, which is the perfect evolution of the pump top. Simply place your cotton pad on top of the bottle and press down. Convenient! The formula is OK on most makeup (it struggled on kohl liner) and, like the rest of the Dior Life line, it's heavily fragranced. But look at that bottle. It's gorgeous. Cute name, right? And cute bottle for all the L'Occitane fans out there. 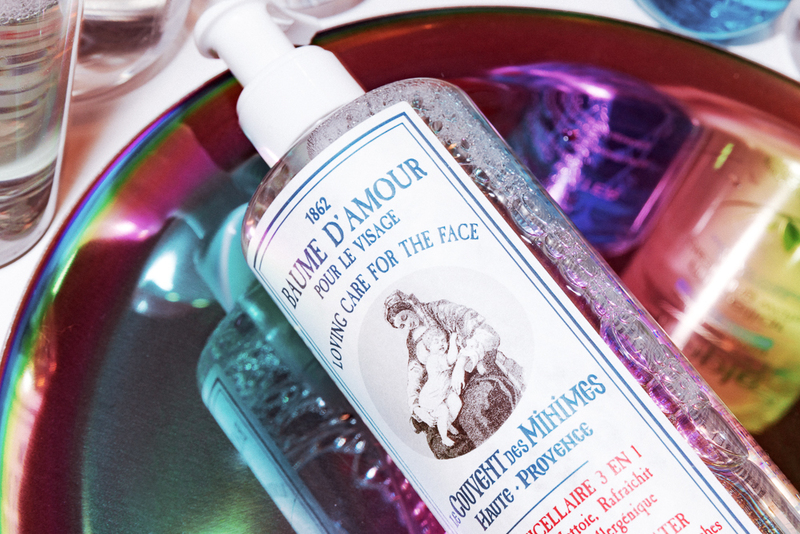 If you're looking for French countryside—as opposed to Bioderma's Parisian sensibility—this is the brand for you. The pump top is a selling point. It is fragranced, but like a French baby product if that's your jam. Trace stickiness detected after use. Another classic, packed with botanical extracts for additional skin benefits. But if clearer skin isn't enough of a selling point, get on board with any of the various packaging/sizing variations. Going on a plane? Bring the cloths. Got a guest bathroom? Get the cutie miniature. But our recommendation: Go big. 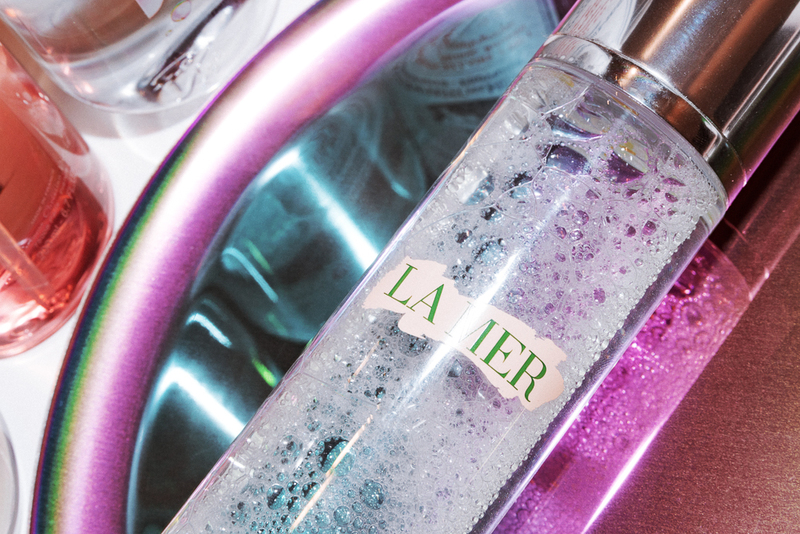 The huge pump bottle means you won't skimp on your makeup removal routine, and you can repurpose it when it's all gone. It's blue. So if that's not for you, move along. If dyes don't bother you, you're more than welcome to enjoy the seven herbs (tiger grass, rosemary, chamomile, Japanese knotweed, licorice, skullcap, and green tea) that work to restore radiance and calm skin. For what it's worth, this one worked the best on removing otherwise removal-proof makeup. And it's super cute. 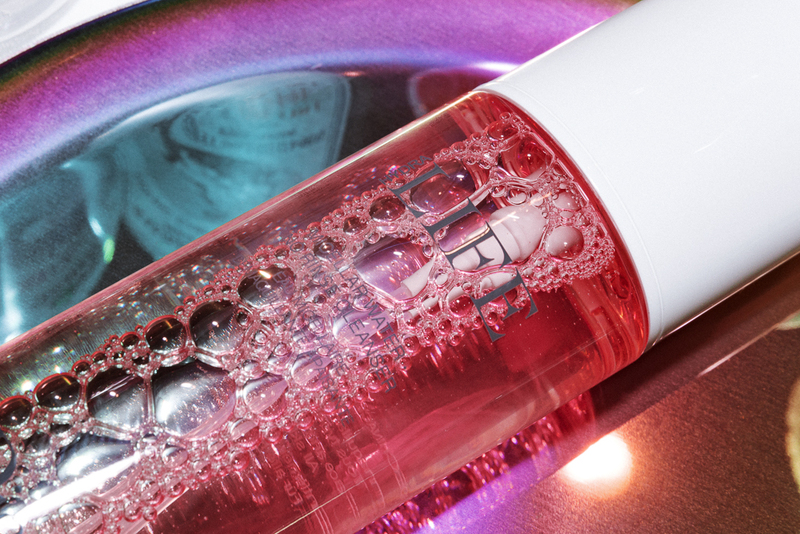 A $90 micellar water comes with the promise of no residue and a very stately cap. Seriously, if you're paying that much, just know: This stuff works. And it smells lovely—like the skincare you remember your mother using on special occasions. Sure, the cap is heavy and prone to falling on the floor. But again, it's very stately. The cheapest, simplest, surprise favorite of the bunch. (Also why we kept it for last—congrats to anyone who made it this far.) No pump top, but that's fine because it's a squeeze bottle. Fun! No smell, no stickiness, no nothing. Just affordable cleansing at its finest. The coordinating wipes are also fabulous. 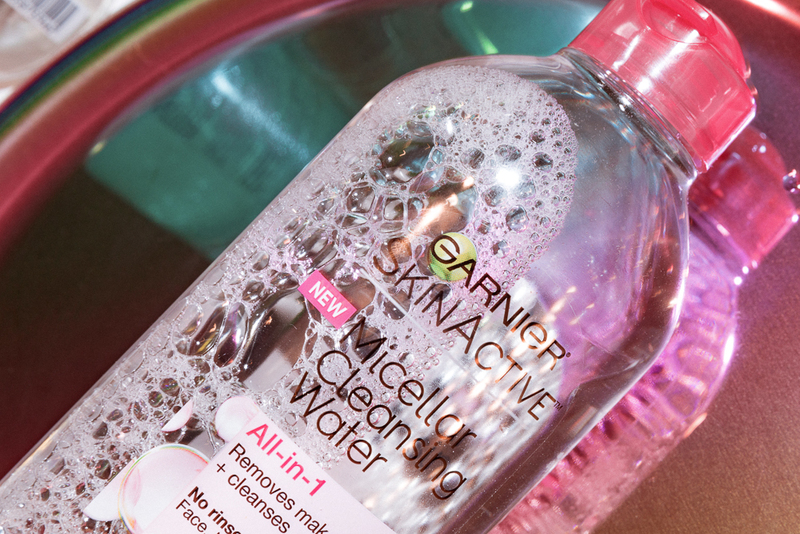 Read here for something a little stronger—the best makeup removers for waterproof makeup.